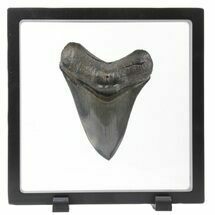 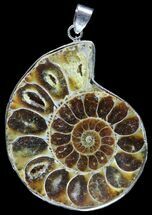 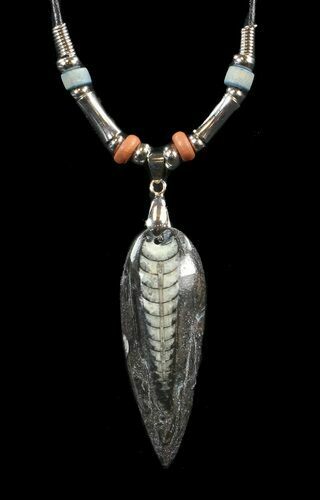 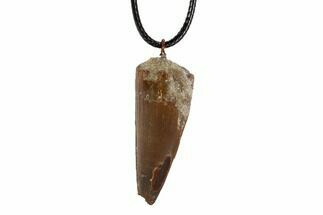 This is a beautiful handcrafted necklace featuring a real, polished, 400 million year old Orthoceras fossil from Morocco. 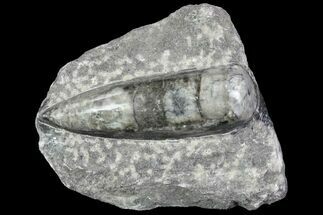 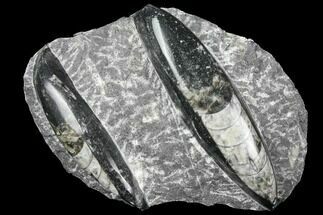 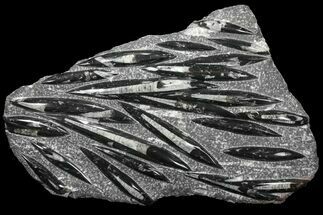 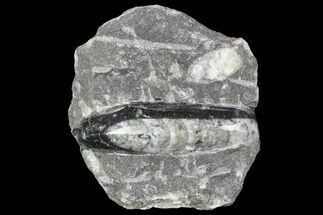 Orthoceras is an extinct "straight" cephalopod that lived during the Devonian period nearly 400 million years ago. 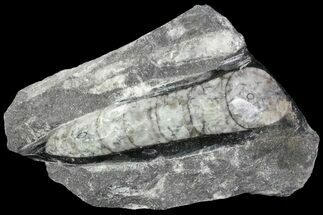 Like other cephalopods they lived inside of their shell, had tentacles they could use to grab food and used jet propulsion, squirting water to move. 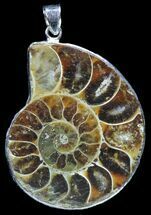 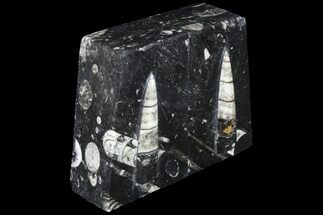 They are found in very mined in huge numbers from the Atlas Mountains of Morocco which lie on the Northern edge of the Sahara Desert.